Start with your rectangular paper, orient it vertically, with the long edges going up and down. Fold the bottom half up to the top. Fold the bottom right corner over to the left corner and make a small pinch, just enough to crease the paper. 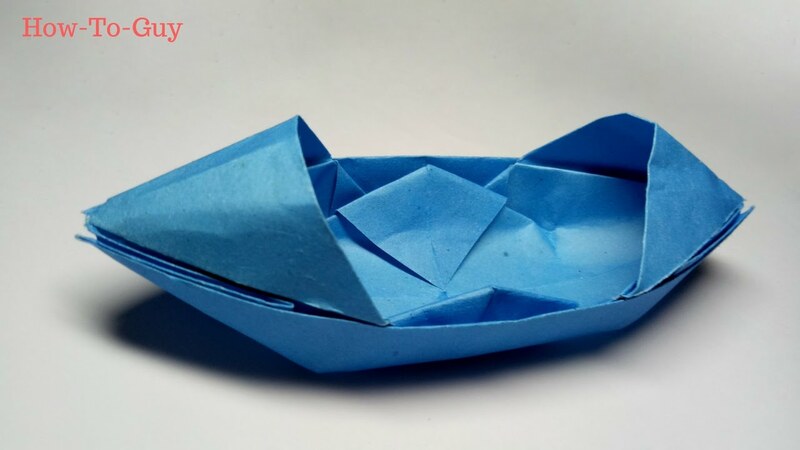 Then glue the four boats together, attach string and make a mobile (use straws or a paper towel roll to hold your mobile). Or for a bible lesson, make 2 boats and 2 triangle fish. Or for a bible lesson, make 2 boats and 2 triangle fish.